San Diego is known for museums, zoos & aquariums, beaches, parks, and historic sites. 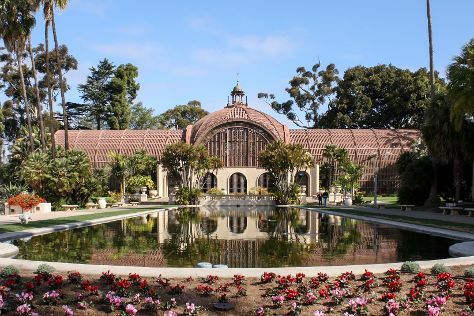 Your plan includes some of its best attractions: admire the natural beauty at Balboa Park, pause for some photo ops at Cabrillo National Monument, view the masterpieces at Spanish Village Art Center, and enjoy the sand and surf at La Jolla Cove. To find other places to visit, where to stay, more things to do, and tourist information, read San Diego trip planner . In June, daily temperatures in San Diego can reach 73°F, while at night they dip to 64°F. Wrap up your sightseeing on the 17th (Mon) early enough to travel back home.